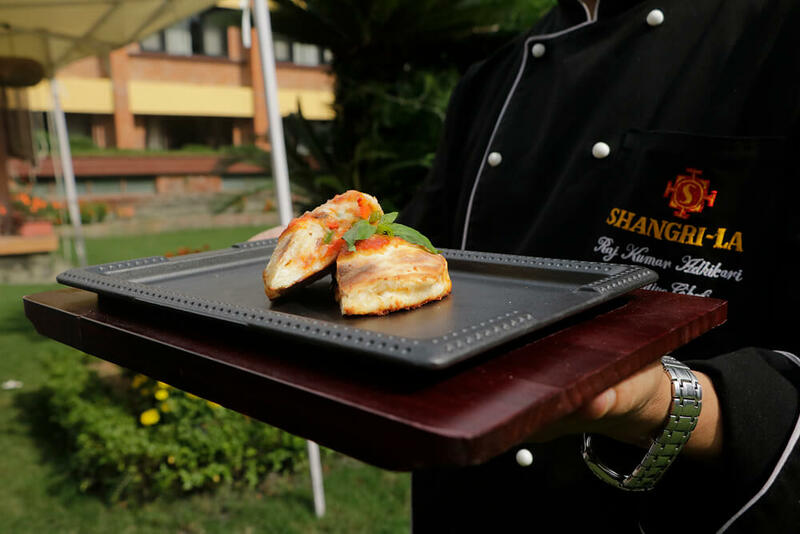 For the last few months, hotels of Kathmandu have been abuzz with food festivals featuring Indian and South Asian cuisine. For those whose palates are jaded with exotic spice-laden fare, to keep our indulgence simple, Hotel Shangri-La is offering an Italian Food Festival. 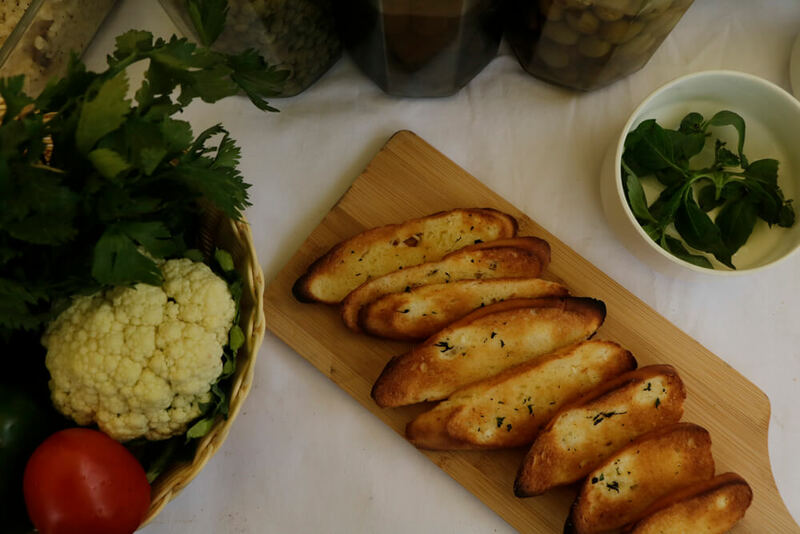 Not that Italian cuisine is bland, but the Mediterranean menu brings us items that carry their own natural flavours, skipping the embellishment of borrowed condiments. Italian food at the festival is straightforward and unpretentious: a four-course lunch or dinner with two options each. 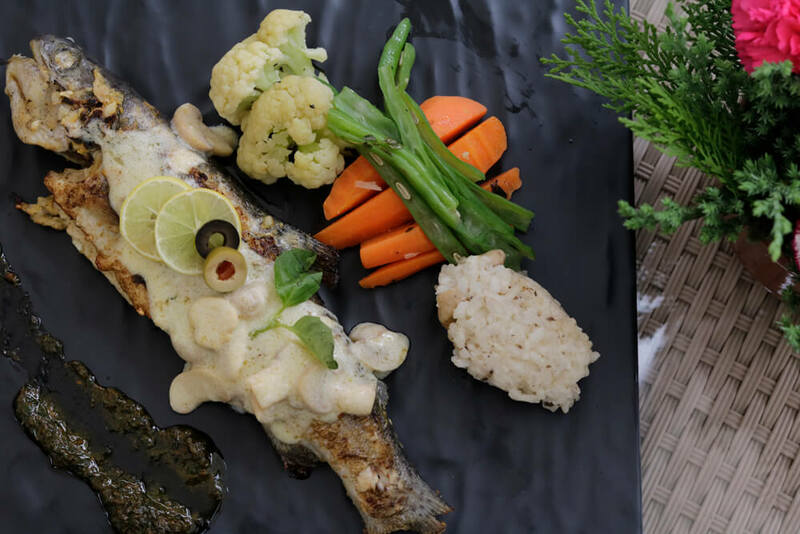 Incorporating popular and authentic Italian recipes from all over the country, the food fest is a celebration of ingredients, using local rainbow trout, buffalo cheese and chicken. But there are also choice cuts from Parma to give it the authentic aura. “The Italian diet is world renowned for its precise balance of meat, good fat in extra virgin olive oil, seafood, and lots of fresh vegetables, grains and pulses; dressed with aromatic herbs, and washed down with typical dry wine. It is a perfect way to transition from summer to autumn,” explains Shangri-La’s Executive Chef Raj Kumar Adhikari, who upgraded his Italian kitchen skills at the Al Fresco Italian Restaurant in Dubai. Although limited, the menu at the festa involves everything we know of Italian gastronomy: from mozzarella and tomato salad to risotto and truffle soup, gnocchi and ravioli to tiramisu and panna cotta. 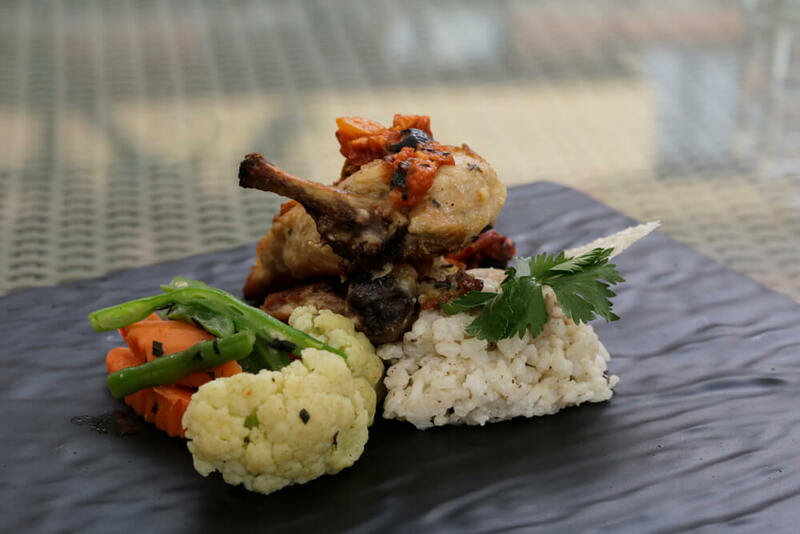 Chef Adhikari and his team have tried to prepare styles of cuisines from the country’s many diverse regions. Among all the dishes, however, there is one that is rare find in Kathmandu: the pizza calzone di carne. A folded pizza stuffed with prawns, chicken or pepperoni, onion, capsicum, tomato sauce and mozzarella. A perfect for those who do not like sharing their slices. Artichokes are also a distinctive feature of Italian cuisine, and have been specially imported from Italy to prepare some Cajun-Italian fusion, in the form of a grilled-prawn dish. The flower-like vegetable is used to prepare a base sauce for the appetizer, and is a perfect start for a completely creamy, cheesy and aromatic endeavour.